Serving Authentic Mexican food. Family owned and operated since 1997. Come in and enjoy an authentic meal and drink a margarita or beer. Open Mon.-Fri. 11am-9pm. Sat.-Sun. 10am-9pm. 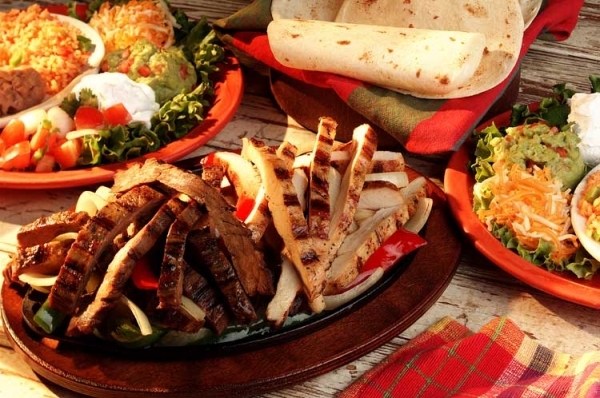 Dining: Serving Authentic Mexican food. Family owned and operated since 1997. Come in and enjoy an authentic meal and drink a margarita or beer. Open Mon.-Fri. 11am-9pm. Sat.-Sun. 10am-9pm.